I crocheted my first baby blanket. 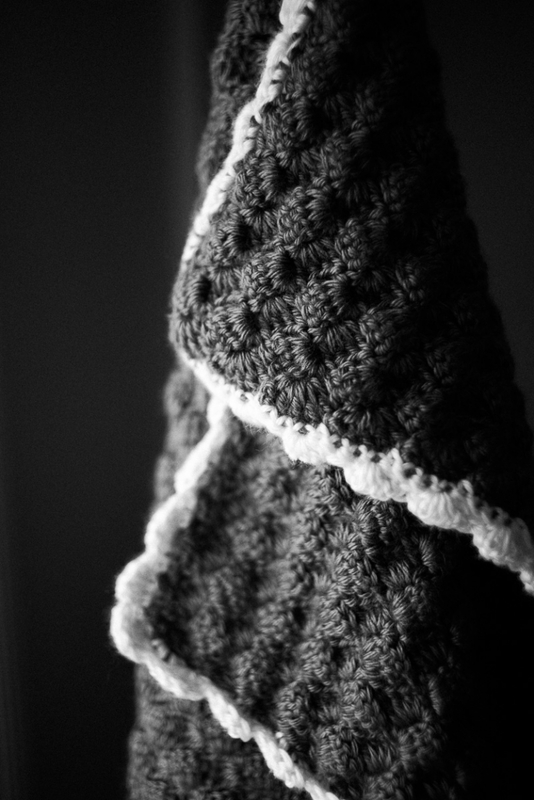 This blanket will always have a special place in my heart, as I made it for a very dear friend. I remember having my own blanket as a child. It was made by a family member, crocheted in pink and white. I carried it everywhere and slept with it every night. I can be sentimental when it comes to some things…and I wanted this sweet baby girl to have her own blanket to carry around with her through her early years.